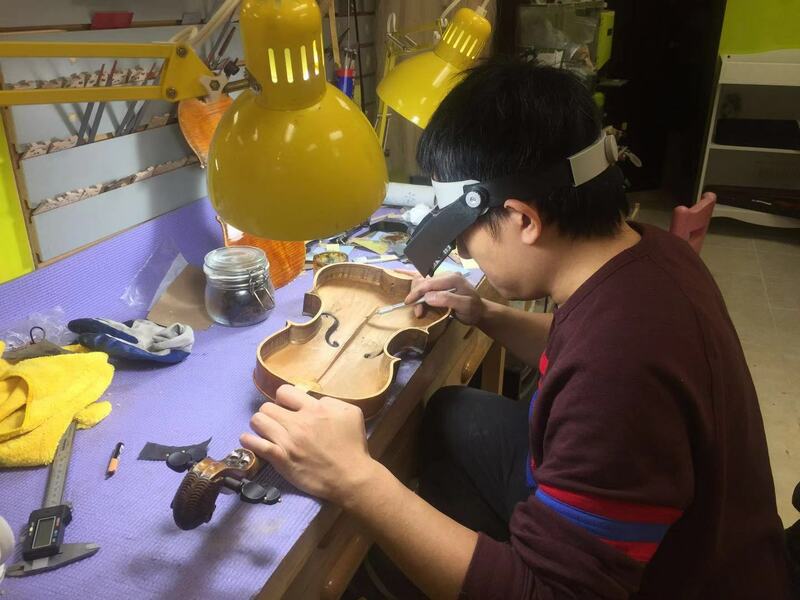 Wexford Violin shop was formed by professional cellist (PhD in cello performing major from St.petersburg Conservatory Russia, Artist Diploma from Duquesne University) and member of Violin Society of America luthier Mike Liu. He was born in a musician family, his grandpa was a famous composer and mother was a pianist. As cellist and luthier Mike understands exactly what you will needed for your instrument. Over years, our shop has gained a reputation for expert repairs and restorations of violin viola cello bass and bow! We also have a large selection of quality instruments with better price for you choose to buy or rent to purchase. We bring our experience and extensive knowledge to serve musicians, no matter where you are on your journey. For any questions , please call us at (412) 953 3735 or send us a message.